Lots of Washingtonians brought their team loyalties from all over the country. 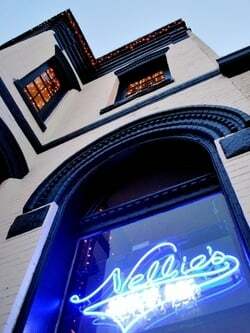 Here are bars that welcome you and likeminded fans. After winning a division in the Nation’s Triathlon earlier this month, this emergency room worker shows no signs of slowing down. 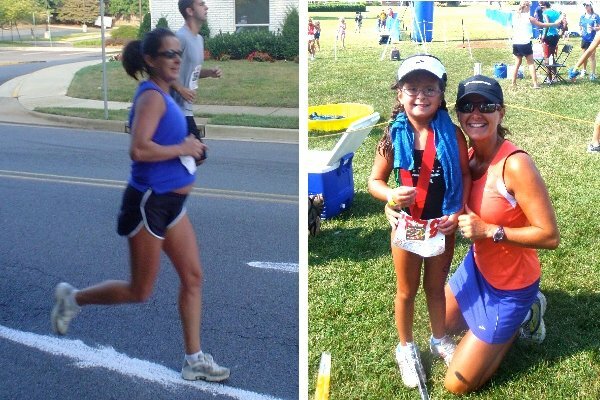 She runs three or four triathlons a year, even once competing in a 5K while she was pregnant.